Kenco Beats the Weather With Great Winter Gear! Watch our video, "Experience the Hammerhead Sled - Yukon Charlie's" and then start shopping, because Kenco has some of the very best winter gear you you can find! Plus, save 10% off your entire order (not including sale items) with coupon code MAR10, now through Sunday, March 31, 2019! 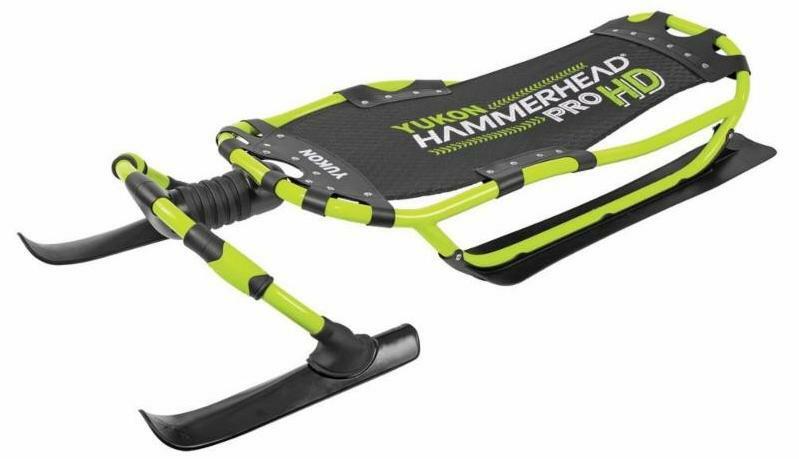 The Yukon Hammerhead Pro HD sled is a serious sledding machine. Take the sport of sledding to the extreme using Hammerhead's patented stainless-steel leaf spring steering system, featuring polycarbonate and HDPE skis. The precision design and powder coated 6000 Aluminum frame will rapidly get you down the mountain. Yukon Hammerhead Pro HD sleds deliver muscular performance and bomb-proof reliability. The Yaktrax Pro will give you better traction, confidence and safety on packed ice or snow. Move about naturally with the same solid grip that you are accustomed to on dry surfaces. 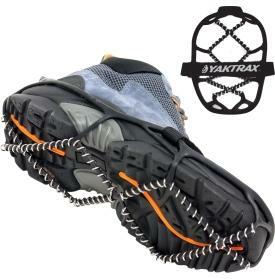 Yaktrax have a unique, spikeless, patented coil design providing stability and durability. All of the great features built into the Pro II models and developed our top-of-the-line Elite Spin Series snowshoes. Our newly designed SPIN by Northwave dial binding system with integrated toe box feature provides superior comfort and fit. Upgraded heel lift, foot pads and crampons make the Elite Spin a superb choice for snowshoe enthusiasts.